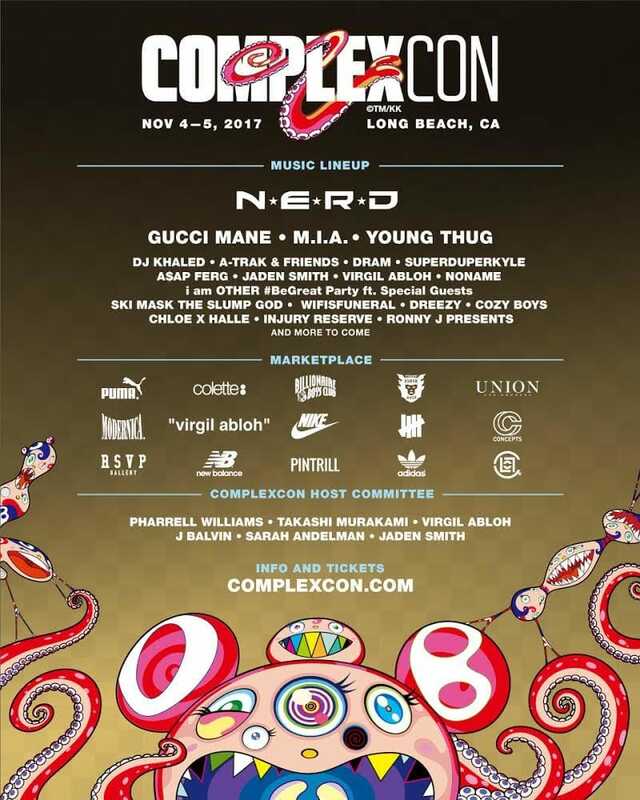 Catch me in Long Beach, CA this year for the 2017 Complexcon! I'll be spinning at the Complex (Con)versation panels. Sign up and receive updates to new events and mixes.